The spread of fake news and misinformation is one of the major downside of social media. Social has is one of the major source of circulating information around the world, and thus, some abuse that privilege to use it for the dissemination of false news. One country in which the spread of false news is rampant is India. 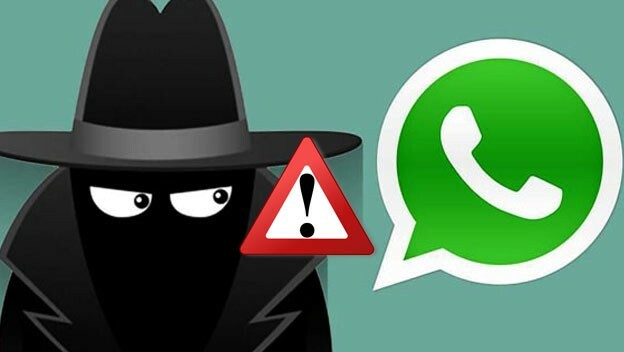 Whatsapp in an effort to tackle the spread of false news and phishing links on its platform, is testing a feature called "Suspicious Link Indicator" in Androidbeta version 2.18.221. This new feature which is mean't to limit the amount of forwarded messages per users, has a FAQ page by WhatsApp detailing how it works. According to WABetaInfo, this new update is expected to warn users of any link before they open it. Users will be alerted by WhatsApp for the second time if the link has a suspicious character. Two options will be provided to the user which are; Open Link and Go back. The suspicious character will be high lighted in the dialogue box when the user try to open the link. India which is the second-most populous country in the world has witnessed a rise in violence and killings due to the spread of false news and rumours from social media networks (most especially WhatsApp). Sometime last week, WhatsApp said that it was planning to limit message forwarding capabilities for Indian users. The Facebook owned social media platform plans to lower the rate of forwarded messages to 5 and also the removal of quick shortcut from media messages. For now, the Suspicious Link Detection feature isn't available on iOS and Windows phones but will be rolled out in future updates on those platforms. Whatsapp in an effort to tackle the spread of false news and phishing links.